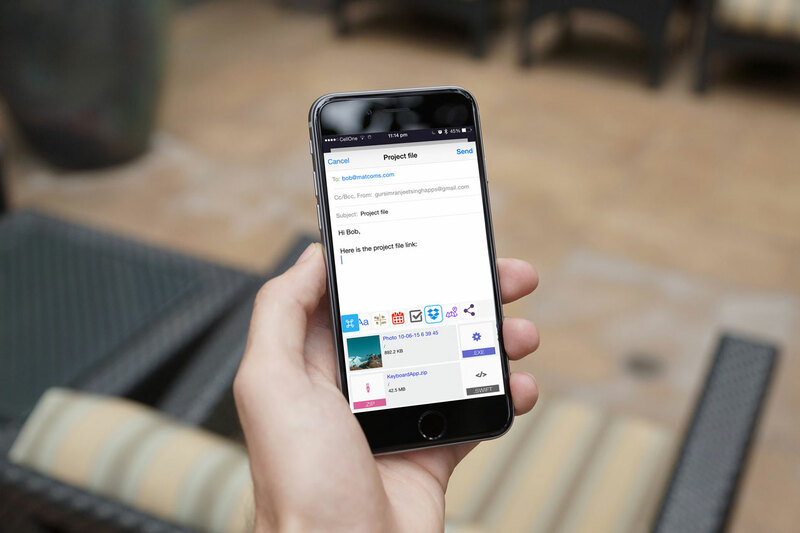 ReBoard is an innovative keyboard app for iPhone & iPad that lets you use your favourite apps right within the keyboard itself. Turning it into a multitasking powerhouse. 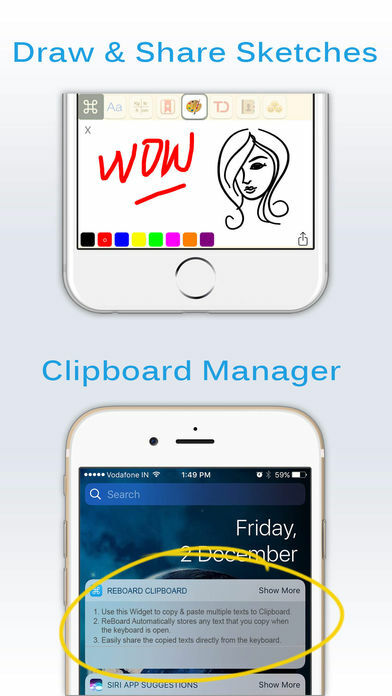 ReBoard has 27 powerful built-in apps and is packed with features you would love. Do things like: scheduling calendar appointments, searching web, calculations etc. 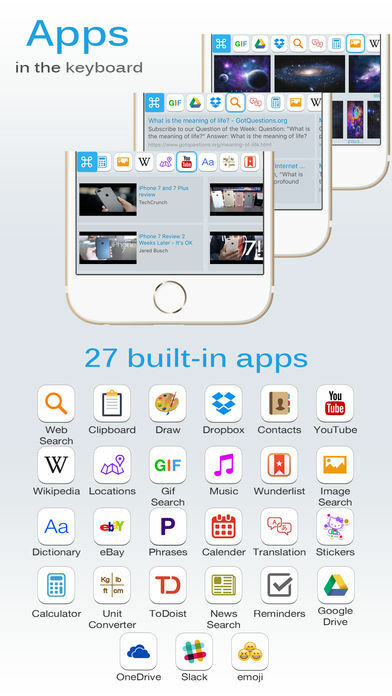 within the keyboard itself using 27 powerful built-in apps. Swipe up on a key to quickly insert a number, symbol or special character. 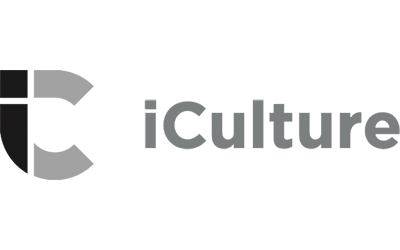 Its so fast and intuitive that it will become a habit in no time. ReBoard predicts which emoji you will need by analyzing your typed text regularly. 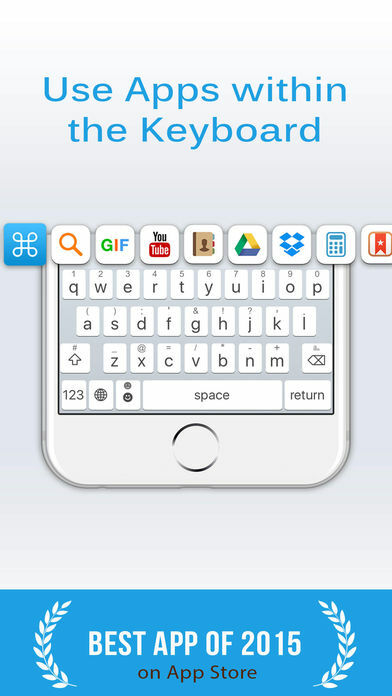 Share an emoji quickly by choosing it from suggested emoji list right on top of keyboard. No need to browse the hundreds of emojis to find the most relevant emoji. Search for the exact emoji for any moment instead. Just drag your finger across the space key to control the cursor. Just 3d touch a letter to make it uppercase. That easy! 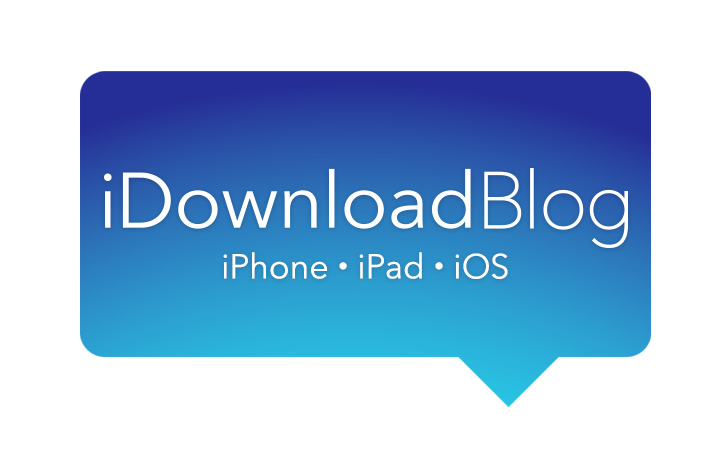 Search the web, images, videos & quickly share them with friends in any app. Click on an image to view it full screen. Have a question, feedback or issues? Feel free to contact us. © Copyright 2017. A product of Matcoms. 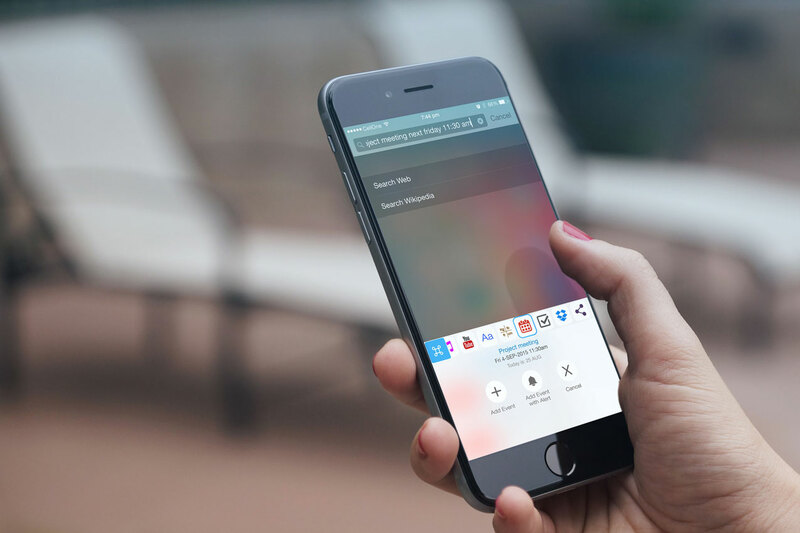 ReBoard keyboard for iPhone, iPad has 27 powerful built-in apps like: Web search, Image search, Calculator, Dropbox, Google Drive, Wunderlist, Todoist, Google Local Search, OneDrive, YouTube etc. 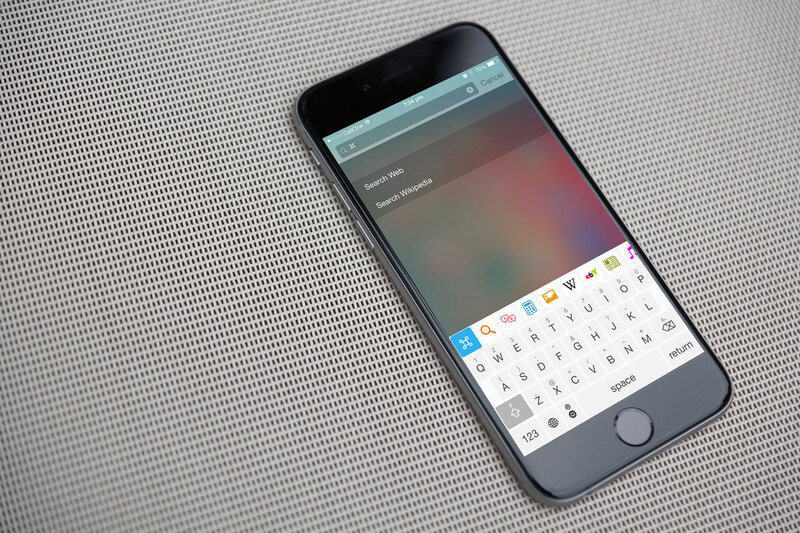 Experience the future with all your favourite apps directly within the keyboard. 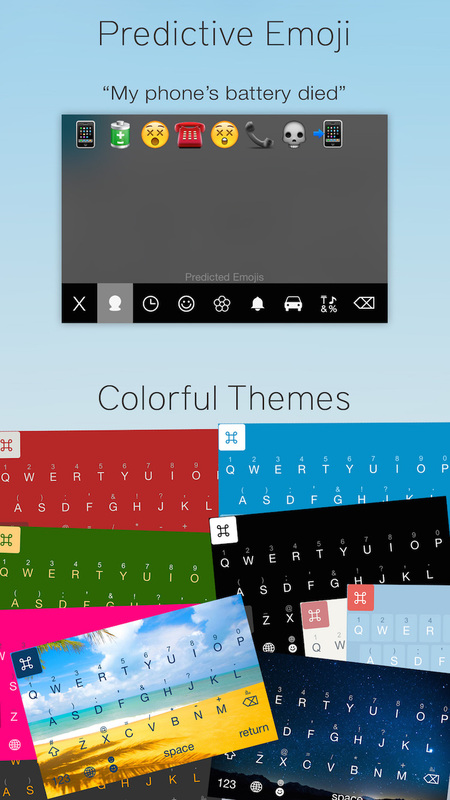 ReBoard is packed with lots of free and beautiful themes for you to try and spice up your keyboard. It can also set a random theme everytime you open the keyboard. 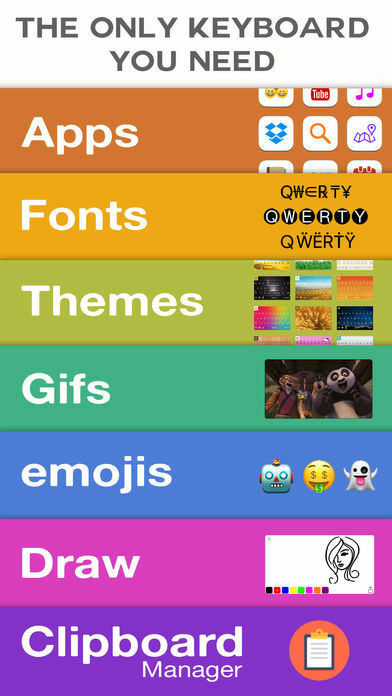 Most of the themes are free and we keep adding more free themes frequently. Search and share from millions of gifs right from within the keyboard. View & Share hi-quality funny stickers and stickers suitable for various occassions right from within the keyboard. 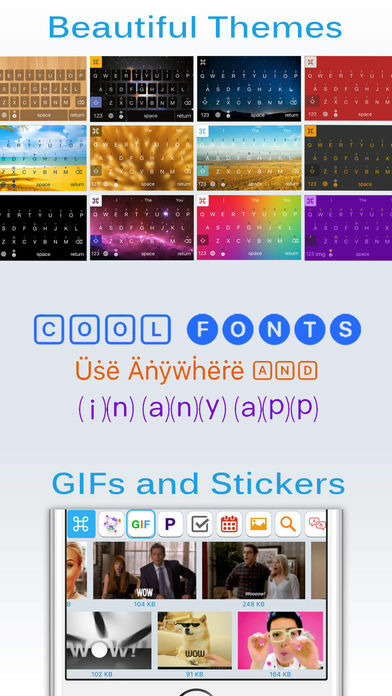 Choose from so many free fonts to decorate your chats. Your friends will be impressed with your cool font effects. 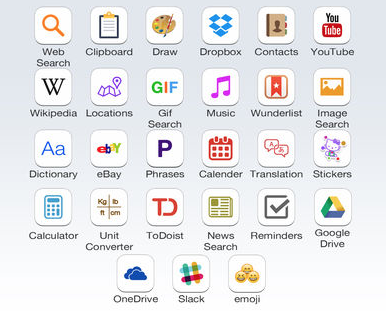 Search emojis, view an exhaustive emoji collection right within the keyboard and share with your friends. 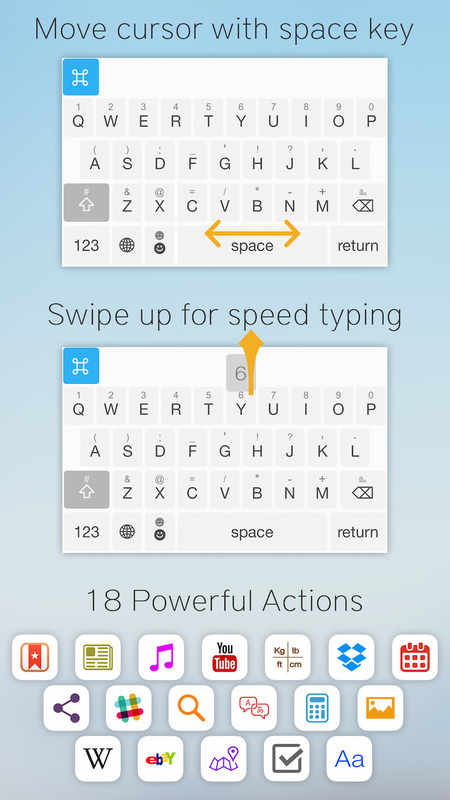 ReBoard suggests suitable emojis while you type so that you don't have to spend a second in finding the emoji.